My work asks how people know what is real—particularly how they know that God is present. What leads people to make that judgment? What do they perceive that makes them more confident or more uncertain? I am also interested in what happens when that capacity to judge what is real gets broken, and how we help those who are in pain. I grew up with these questions. My mother is the daughter of a Baptist minister, my father (a doctor) the son of Christian Scientists, and when I was young we lived in a neighborhood with Orthodox Jews. I grew up among many wise people who thought differently about the world, and I was curious about how they made those decisions, and what an observer could say about the ways they used and experienced their minds in making those decisions. I am currently the Watkins University Professor in the Anthropology Department at Stanford University. I have been elected to the American Academy of Arts and Sciences, and have been the recipient of a John Simon Guggenheim Fellowship. When not doing research, I am in my garden with my dog, who likes to help me dig. 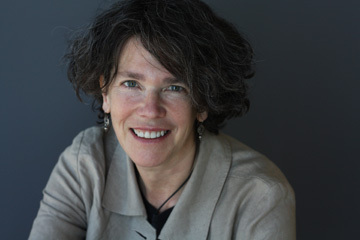 Tanya Marie Luhrmann is currently the Watkins University Professor in the Anthropology Department at Stanford University. 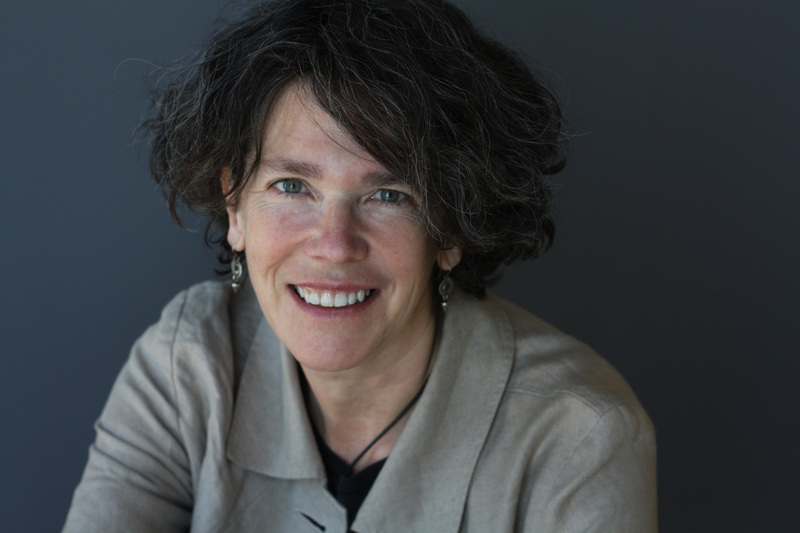 She has been elected to the American Academy of Arts and Sciences, and has been the recipient of a John Simon Guggenheim Fellowship.